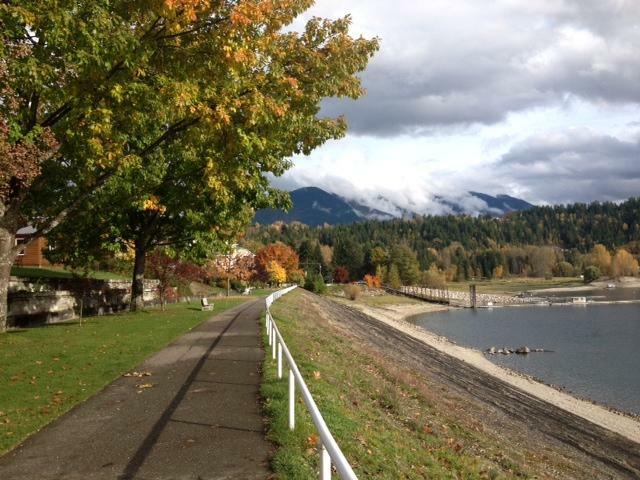 Nakusp is a vibrant community surrounded by wilderness and beauty. 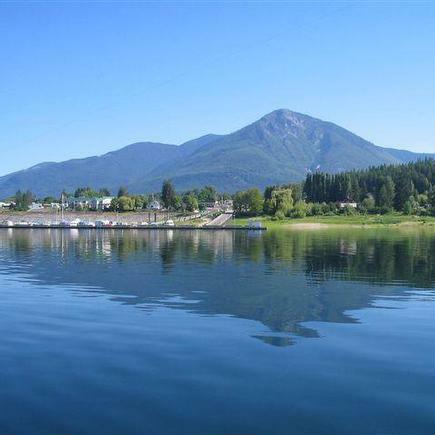 Situated on the shores of the Arrow Lakes, Nakusp is centrally located between Vernon, Nelson and Revelstoke, BC. 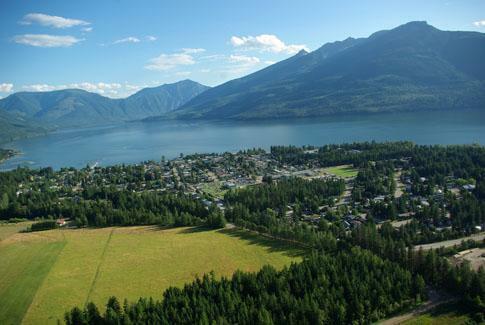 Although smaller in size, with a population of 1600, Nakusp offers many of the amenities of a larger center. 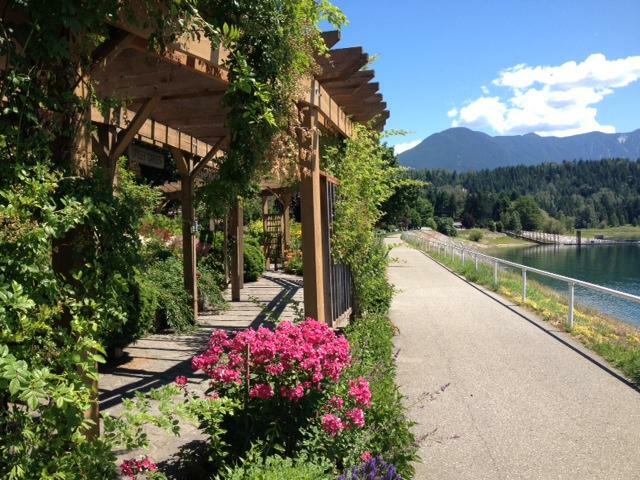 Schools in Nakusp include Elementary, Secondary, Pre-school and also continuing education through Selkirk College programs. Nakusp health care services offer a modern hospital with emergency service, three doctors and one dentist. Alternative medicine is also available. 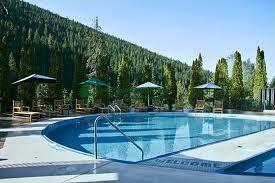 Nakusp has many clubs and organizations, churches and recreational activities to choose from. 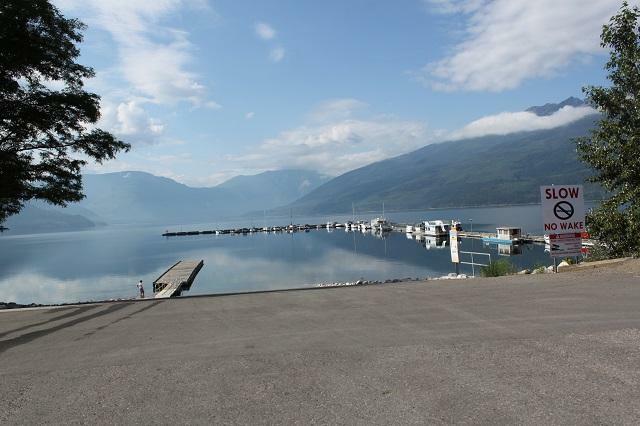 For more information on Nakusp, please visit www.nakusparrowlakes.com.